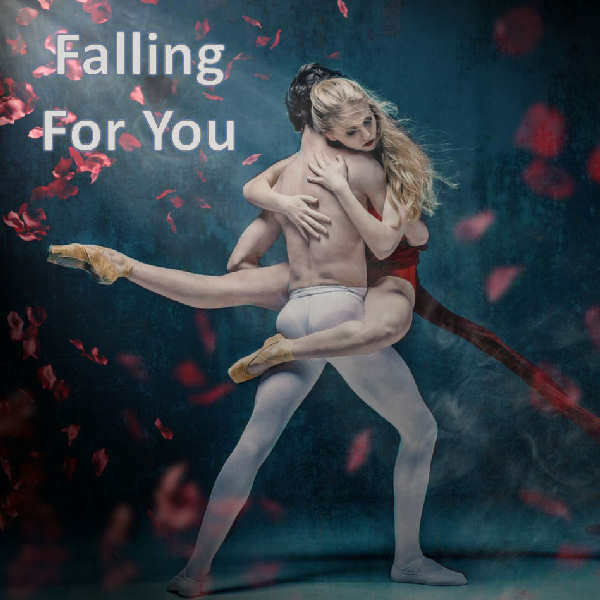 “Falling for you” is an uplifting chart-like Latin pop track with a party feel: It will make you move your booty! This track can become a great theme song for TV series & shows, commercials, and party ambiances. Only available for now with a Licence. It will be soon available for purchase for listeners. Stay tuned!